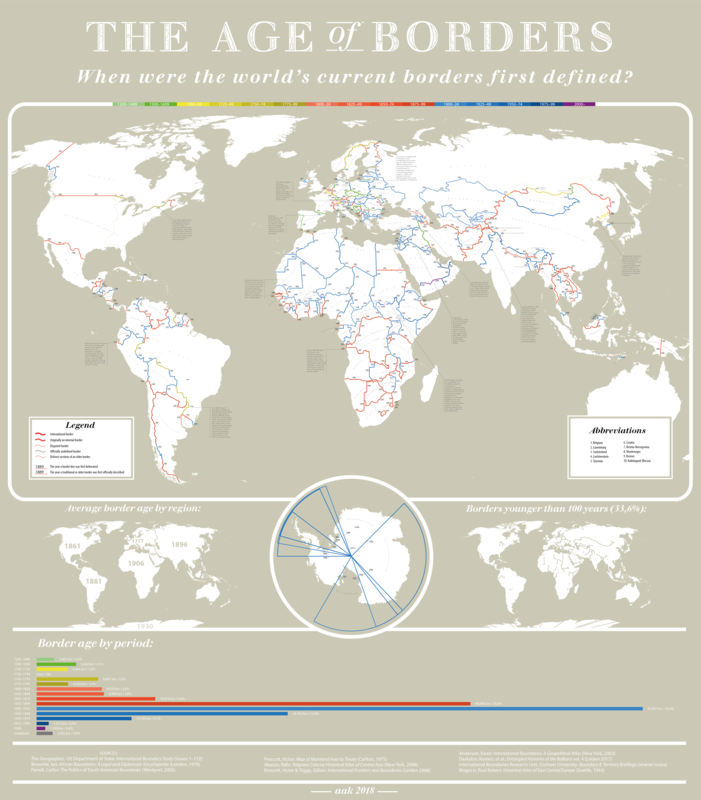 I just discovered The Decolonial Atlas, which is awesome, and I especially love this world map showing how very recent so many borders are. The world is constantly changing. Madame Tussaud was impressing visitors back in 1883 with her realistic waxworks!